Mesa Academy's National Academic League team became the national runner-up on March 25. Coconino High School is sending six of their staff to IB training workshops this summer and has just been assigned a consultant to wrok with AND they had staff visit Chandler and Tempe High Schools for new perspectives. North High School will have two presenters at the IB Americas conference in New Orleans in July! IB Coordinator Estaban Flemons and IB Theater teacher Sarah Moughtelin. Cholla High School IB Theater students have recently returned from Chicago, visiting museums and attending plays in the Windy City. They had a blast! Eduprize Valley School IB Visual Art Exhibit will be held in their brand-new Arts & Sports building! Westwood High School NHD students are going to Washington, DC for the NHD finals. Westood would also like to congratualte Mrs. Reddy on a very successful first year as HOTA teacher! Summer Academy had 20 students advance from Regionals to State finalists for National History Day! Three Summit Academy students placed 1st or 2nd and will compete in DC this summer at Nationals! 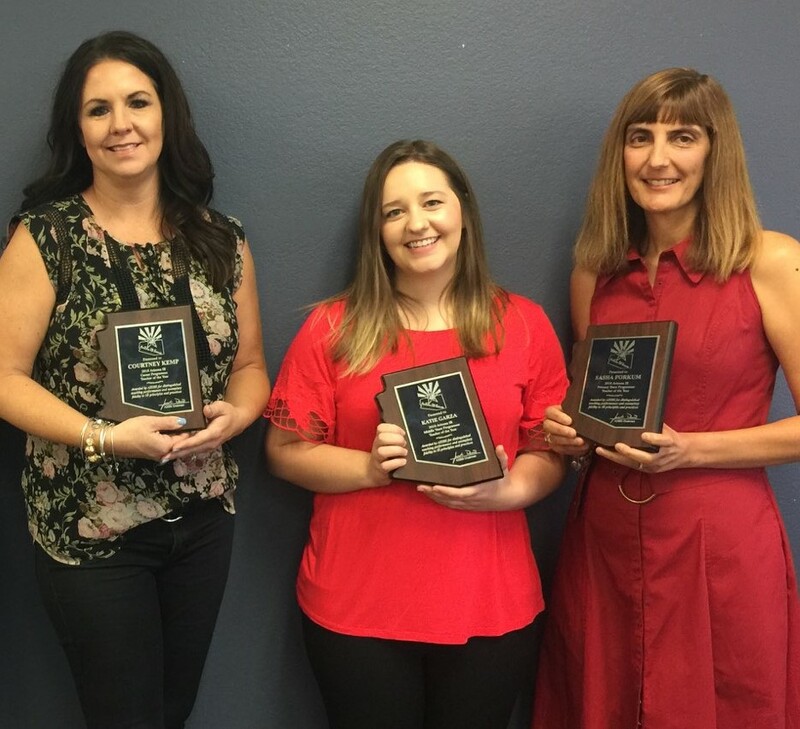 Kyrene Middle School won the Distinguished Contribution to Global Initiatives in Arizona for their work on Pennies for Peace, a service learning activity. Sinagua Middle School began their journey to becoming an IB school on March 13, 2019 by launching MYP training at their school. The superintendent and several school board members came by to show their support. Florence High School began their MYP candidacy year in partnership with Anthem K-8, and all of their teachers will be trained before September 1 so they can implement the program on a full level. Odyssey Institute had 53% of their students complete the Personal Project! Madison Meadows has four teachers traveling to Uganda this summer for a teacher exchange program! They will be working directly with teachers and students and experiencing some unique cultural activities. As they prepare to go, student council is collecting gently used school supplies which they will take with them to donate in Uganda. Madison Simis 4th graders are getting into the thick of Exhibition. They are excited to allow for more student agency by allowing students to inquire within any theme. Students are ready to dive deeper into their passions! 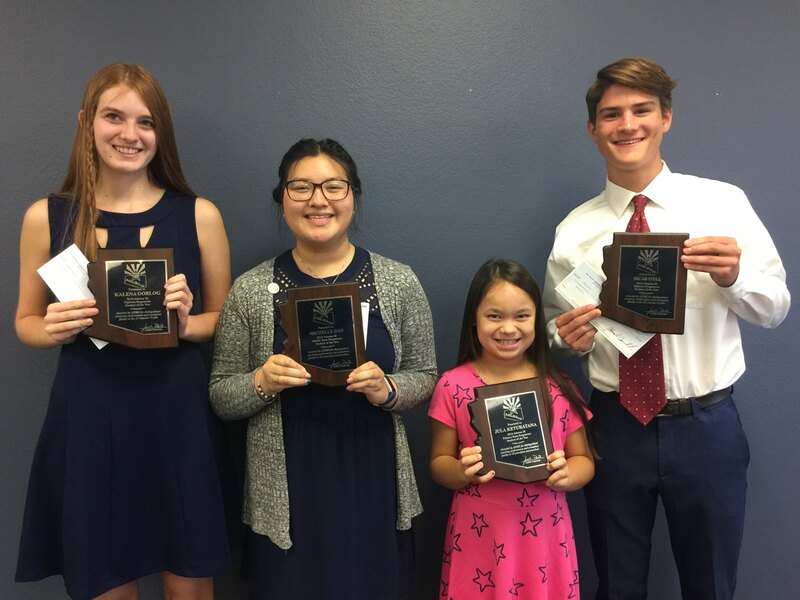 Ironwood High School is proud of their Flinn Scholar and 2 National Merit Scholars for their class of 2019. Ironwood High School has four DP students accepted to MIT! They also have two students with Military Academy appointments: West Point and the Air Force Academy. Odyssey Institute MYP and PYP just had their highest completion rate at over 92% of sophomores completing the project.